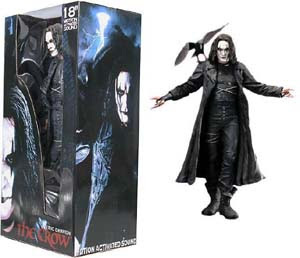 The Crow had a major impact on the goth scene at the time of its release. Thousands of Crow fan sites sprung up around the newly developing web. Join us at the Darklinks network to re-watch it in May.